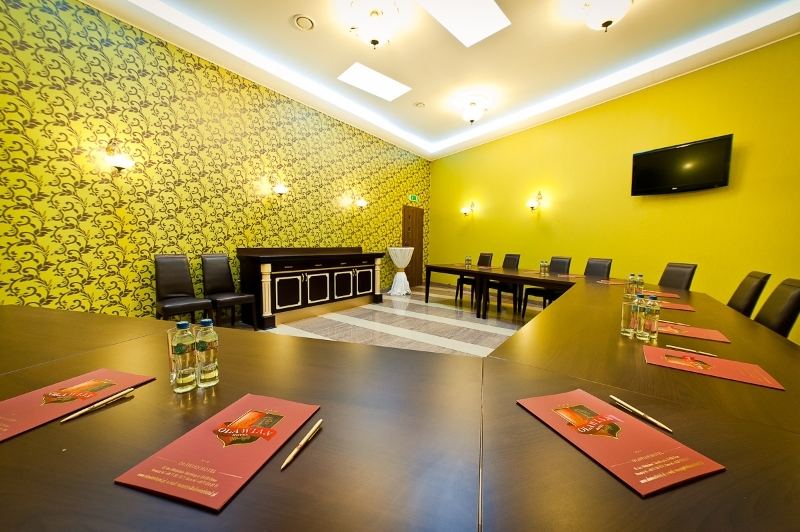 The Oławian Hotel is also a perfect place for the organization of all kinds of conferences, business meetings, trainings and presentations – we do have a well-equipped, modern and functional conference room, which can also be used while organizing closed-circle parties. It operates independently of the hotel and the restaurant. The conference room holds 30 seats,big conference room holds till 300 seats, diamond room holds 25 seats however, it is possible to arrange chairs in any way. The rooms is fully equipped with a high-tech multimedia equipment and the Internet Wi-Fi connection (20mb/s), which allows for the organization of meetings and enables their smooth and businesslike course. The conference rooms is also fully air-conditioned in which guests participating in certain events may feel exceptionally comfortable. 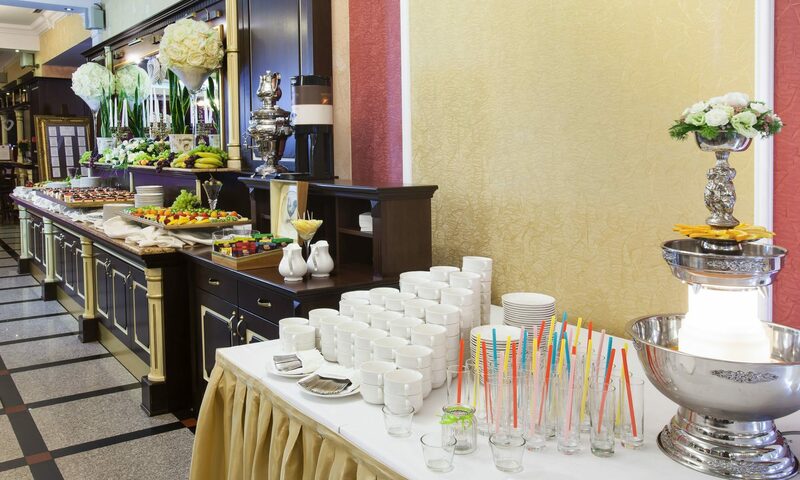 The additional advantages of the conference rooms are a partial kitchen and separate toilets with bathrooms and showers.